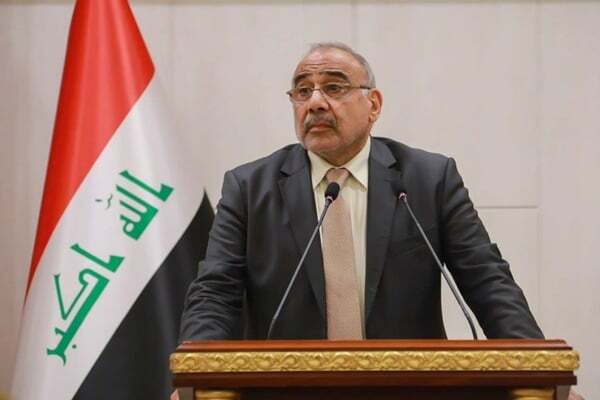 Iraq’s Prime Minister Adil Abdul-Mahdi censured remarks by US President Donald Trump that the country would use Iraq as a base to “watch” Iran, urging Donald Trump to change his position. The Iraqi president US forces in Iraq are tasked with training Iraqi forces or fighting ISIS, and not monitoring other countries. “We won’t accept Iraq to become a place for battles between Iraq and other countries, let alone accepting such remarks,” he said, adding that Trump’s remarks are violations of Iraqi Constitution. “We believe such remarks are unhelpful and won’t help [solve] issues and we want our friends in Washington to change their position,” he said. “All I want to do is be able to watch. We have an unbelievable and expensive military base built in Iraq, “he said. Trump’s statement has met with widespread criticism from Iran and a wide array of Iraqi officials.